Donate my car? Here's the why, how, and where! These and many other emotions are often voiced to our donor care team when a vehicle with sentimental value is donated. It’s no surprise that when a vehicle has been part of the family for many years it can be a bit of a process to let it go. It usually carries with it the hope that someone else will have similar attachment to it, or see the value that it brings because of the memories and service it has provided. 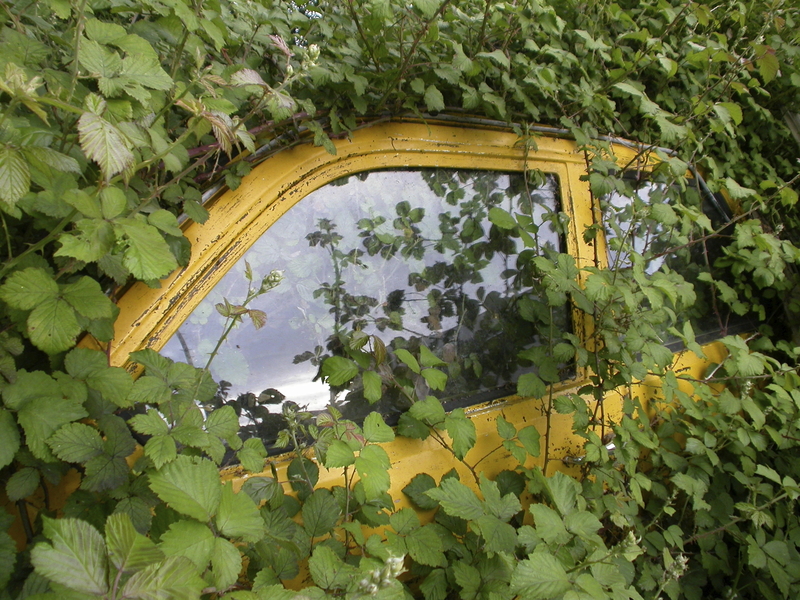 Sometimes the thought of recycling a vehicle with that kind of attachment to it is extremely difficult to consider, so we’re grateful we have the option to auction vehicles to extend their life. Our team feels the responsibility of ensuring donated vehicles are evaluated and processed for the best possible outcome for both the donor and the charity. How are those decisions made? It is very case-by-case. Because we treat each vehicle with respect and recognize that it can be a significant decision to not just let it go, but to donate it to charity, we are diligent in staying current with metal prices and in trends that may impact the outcome. 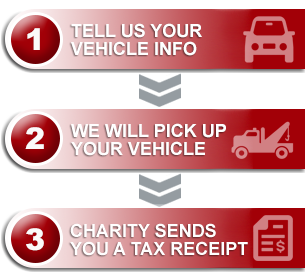 We want your answer to the question, “Donate my car? !” to support your vision of contributing to a cause and making a difference for others. That is the foundation of what we do. Donate my car? Absolutely! My donation will help the cause I care about! After 8 years in business and a national presence, it is both rewarding and exciting to see the widespread impact you, our donors, are having on over 200 Canadian registered charities, especially when we are consistently sending over $100K per month to the causes that you are passionate about! 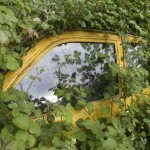 Our answer to the question of, “Donate my car? How can I let her go?” is that your vehicle, whether you’re emotionally attached to it or can’t wait to get rid of it, makes a difference when you choose to send it off to be used for a greater good. Way to go!